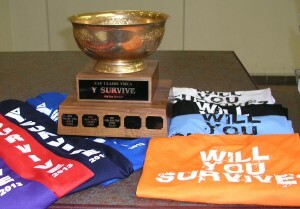 YSurvive—Last chance to sign up! Looking for a way to keep your motivation? 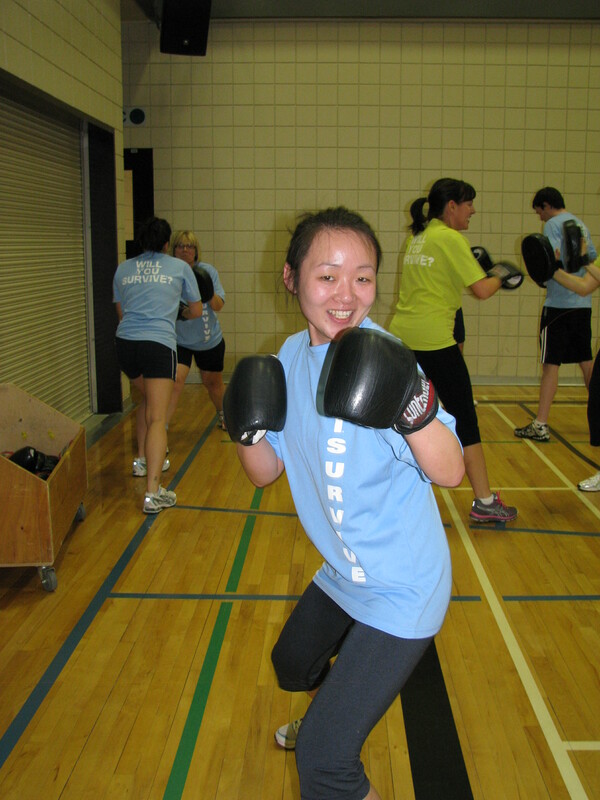 YSurvive is a great way to try new activities, meet new friends, engage in a little friendly competition and most importantly, stay committed to fitness! 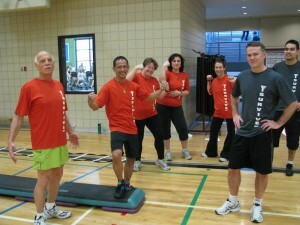 Meet new friends, stay inspired/motivated and see better health and stronger bodies! Y Survive – February 4-March 17th! 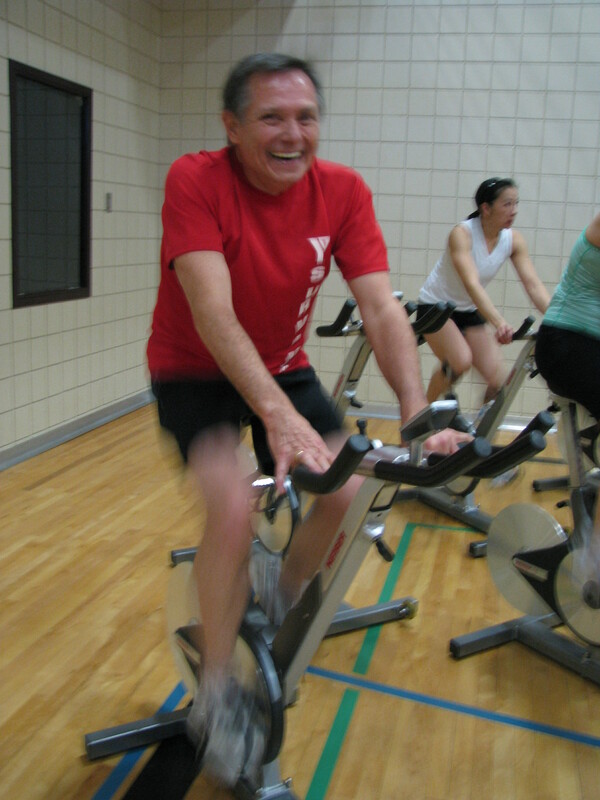 Sign up at your YMCA Branch today!